Based on his thirty years “in the trenches” as a marriage therapist and the knowledge and insight he has gained from thousands of clients, Jerry Shipp has written a book of practical and, sometimes, humorous parables to help us grow deeply satisfying marriages. In our high-tech, chaotic world where relationships are shallow and people are more connected to their devices than to each other, it is difficult to know how to create a “perfect” marriage when there are so few good examples out there. How can we create “love for a lifetime?” Everybody wants it, but so few seem to achieve it. This book will give some answers to these burning questions. What ordinary things like scabs, weeds, frogs, and back doors can teach you about your marriage. 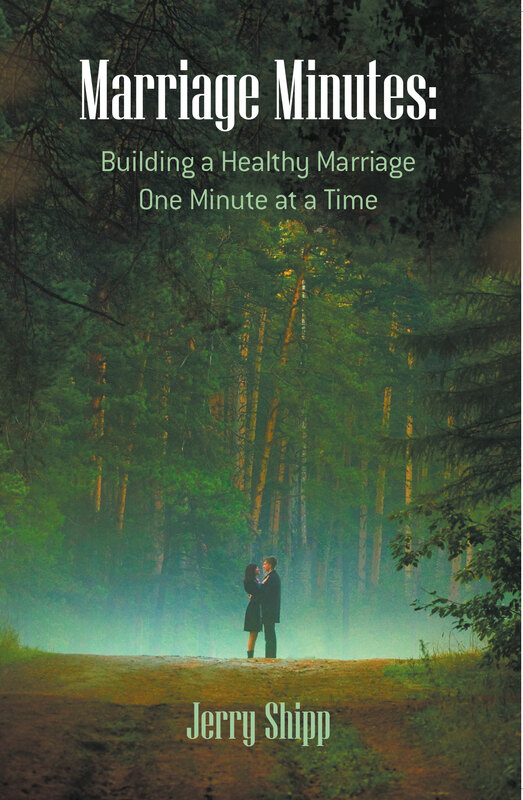 Couples, if you apply the mostly simple (but not necessarily easy) suggestions in this book, you will have created a fabulous, enduring relationship. Categories: Marriage, Marriage & Adult Relationships.